05.04.2015 (Hvino News). WIZZ is the in-flight magazine published by Hungarian airline Wizz Air. In its recent issues WIZZ Magazine published articles related to Georgia: "Georgia: Here Wine Lives" (in February's issue) and "Georgia is on our minds" (in April's issue). The article on Georgian wine by Sarah May Grunwald reads: "It's at the Georgian table that travelers truly experience Georgian culture. It's the link they share today with their Neolithic ancestors. Drinking Georgian wine is remembering our collective past". 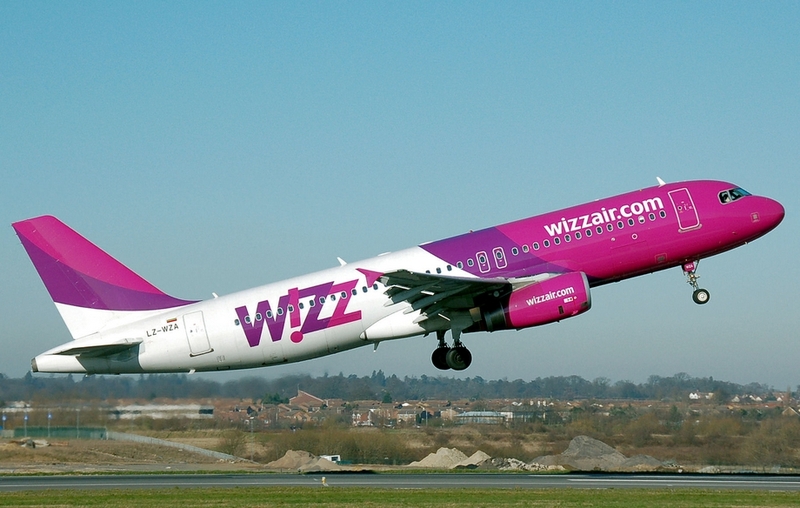 The article, marked as promotion, is important for reaching to the passengers of Wizz Air - the largest low-cost airline in Central and Eastern Europe. Readership of its in-flight magazine is assessed as up to 2.8 million readers, for every issue. WIZZ Magazine is placed onboard flights to more than 96 destinations on more than 300 routes. Wizz Air serves several flights connecting Georgia's Kutaisi airport with East European cities, including Budapest, Vilnius, and Kiev.